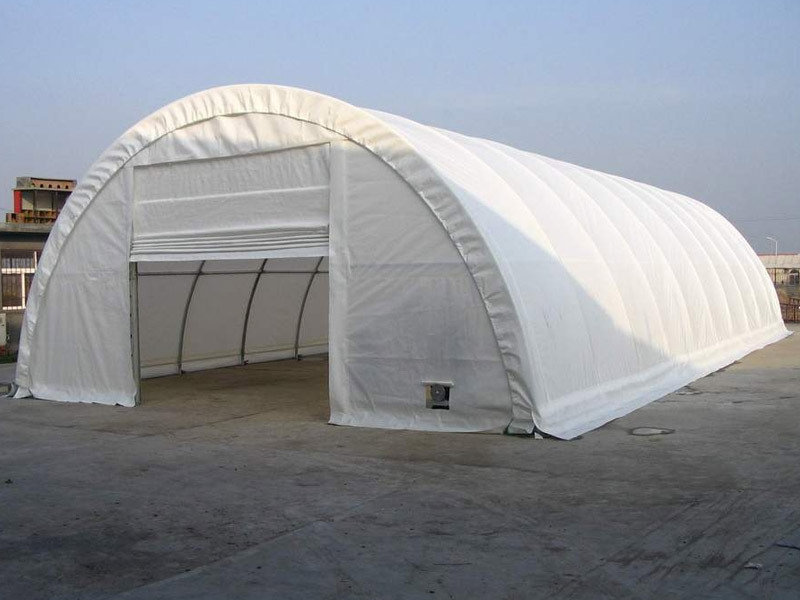 I am a authorized Rhino Shelter Dealer offering competitive pricing and installation. Call 203-558-9760 for pricing. Shipping is a flat fixed rate by State. Installation Price is 1/2 of the individual unit price starting at $250 + travel time.